This week I'm waiting on Fall From Grace by Charles Benoit. I was a huge fan of Benoit's first book, You, and the premise to this one sounds equally strange and engaging, so I can't wait to read it! 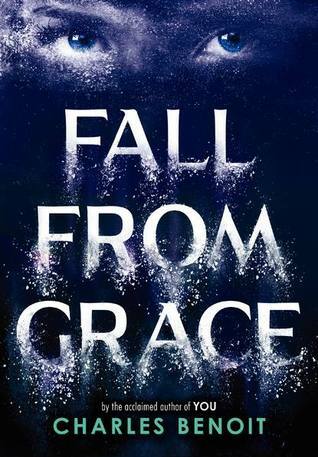 Fall From Grace will be released by HarperTeen on the 8th of May, 2012.